Do you want to remove the background of your images? 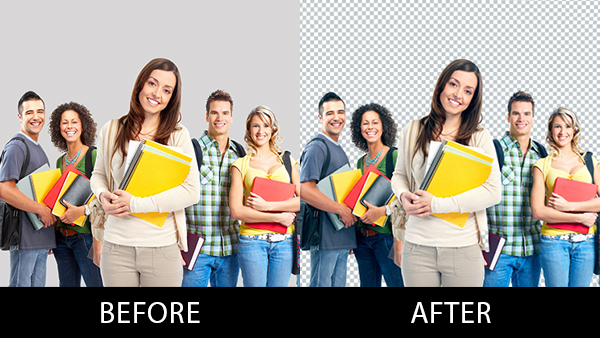 I offer the best service for background removal. I have good knowledge on Photoshop, background removal, and clipping paths. So you will only have the best in quality. The completed images will be delivered in PNG and PSD file formats. I promise to give only quality work with revisions until you are 100% satisfied.